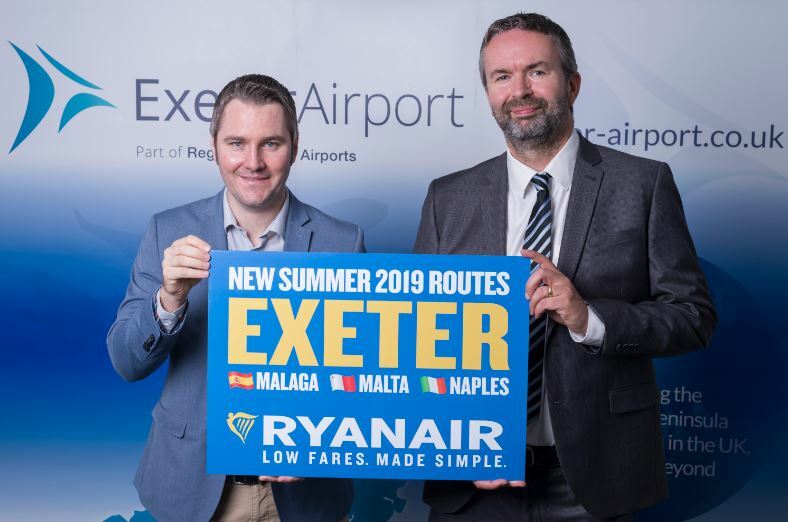 Exeter Airport will have three new jet services for Summer 2019 when the low-cost-high-fee airline Ryanair starts its first ever flights from the airport. 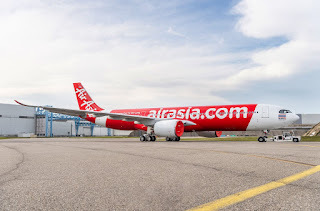 The new services will be to Malaga, Malta and Naples and are due to start during April next year, as part of the budget carriers Summer 2019 schedule. Ryanair’s Robin Kiely said: “We’re pleased to announce Ryanair’s low fares have arrived at Exeter, our newest airport and 21st in the UK. Our three new routes to Malaga, Malta and Naples start in summer 2019, each operating twice weekly, ensuring customers in the Devon region can book low fare flights to the sun." In other news regarding the Ryanair, in a video widely shared on social media, a Ryanair cabin crew member can clearly be seen witnessing what appears to be illegal drug taking during one of the carriers flights, yet does nothing to stop the snorting of white powder. The passengers even offer the flight attendant a line of the suspicious substance during the flight, which he seems to decline, yet lets the passengers continue with their odd behaviour.